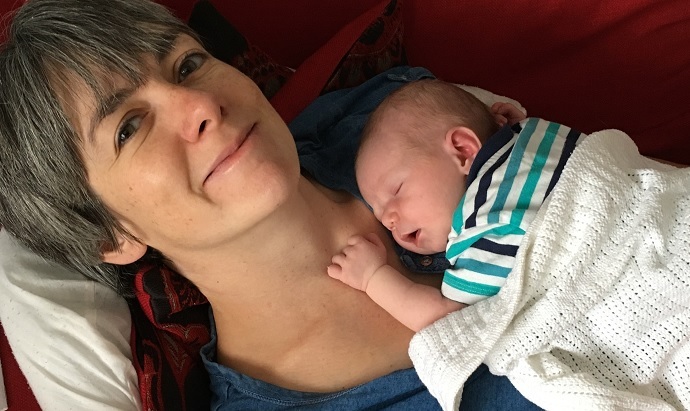 "NHS-funded fertility treatment has been truly life-changing"
Guest blog from Ellie Crane, a recent patient at Bourn Hall and campaigner to retain NHS- funded fertility treatment. Four years ago, my partner and I decided we wanted to have a baby. Like any couple, we were happy and excited but also a little scared at the prospect of starting a family. I couldn’t wait to become pregnant and spent a lot of time daydreaming about how I would break the news to our family and friends. However, each month brought disappointment and we started worrying that there might be a problem. Our GP ran a few tests and everything came back normal: there seemed to be no reason why we couldn’t conceive and we were advised to keep trying. By now we’d been trying for a year. A second year passed. I quit my job, unable to cope with the stress of working on top of this anxiety. As the three-year milestone approached, we were referred for more tests but still the doctors could find no cause of infertility. Finally, after what seemed like endless tests and consultations, we were told that IVF was our best option and were referred for treatment on the NHS. At that point Cambridgeshire NHS offered two rounds of IVF, but while we were waiting for the paperwork to be processed this was cut to one round: we missed the deadline by days. 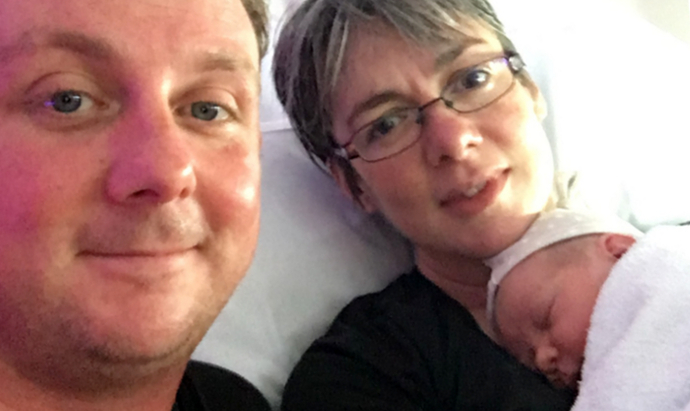 Our story has a happy conclusion: thanks to the wonderful skill and knowledge of the staff at Bourn Hall (and a little bit of luck) our one shot paid off and the IVF worked first time. I’m writing this with our beautiful 3-week old daughter on my knee. However, there are hundreds of couples out there who are still on this journey and for whom the future is uncertain. It is made more uncertain by the proposals to cut NHS funding for fertility treatment in Cambridgeshire. IVF doesn’t work for everyone, but it is an amazing procedure and it offers hope to those who can’t conceive naturally. Not many of us can afford the thousands of pounds needed to buy fertility treatment privately. Infertility is a medical condition and I believe that medical care shouldn’t depend on the depth of your pockets – in fact that is the principle on which our NHS was founded. A year ago we were starting to lose hope that we would ever be able to have a baby. For us as for so many others, NHS-funded fertility treatment has been truly life-changing. If you want to find out about NHS treatment at Bourn Hall, click here. If you want to know about free IVF treatment, click here. For finance packages that provide a refund if treatment is unsuccessful, click here.